MJR! 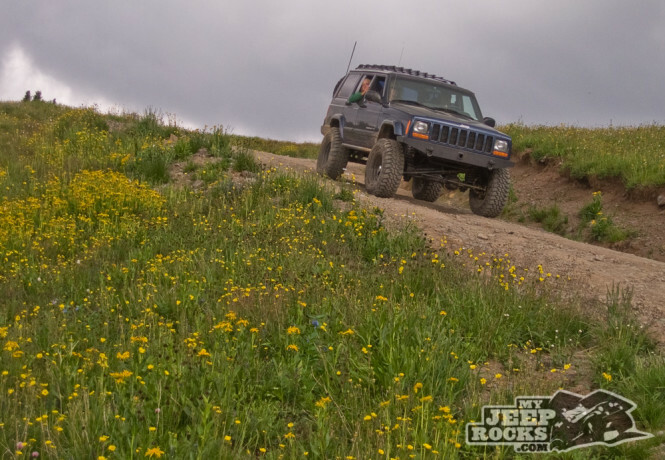 Trail Reports Archive - MJR! 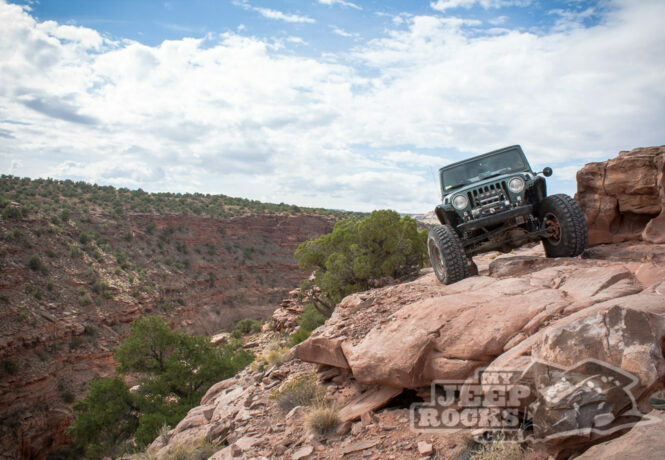 Whether you're hitting the trails this weekend or just web-wheeling, we have your California, Colorado, and Desert Southwest photos and route descriptions. Pack your roof rack and fill your water jugs! 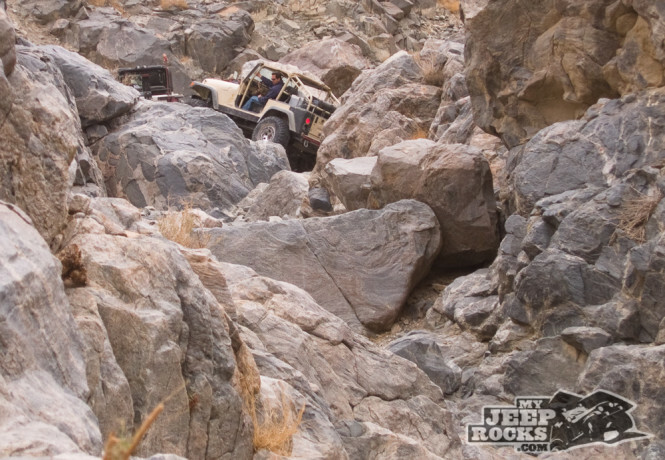 You'll find just about everything you need to hit the trails and get rockin.' Don't worry if you're new to the sport, we can help answer any questions that come up. What have we been up to? 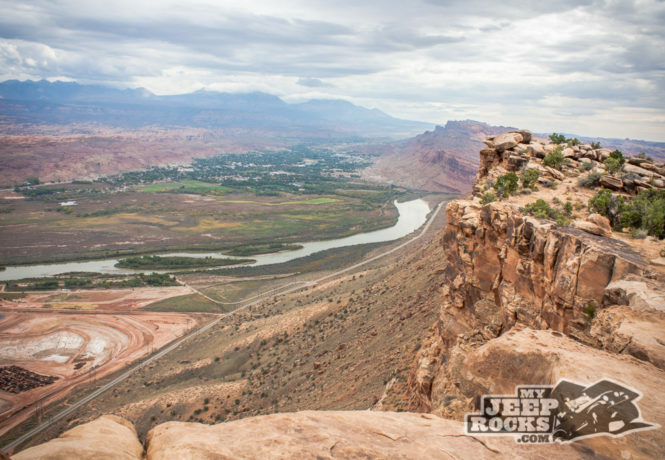 Moab! 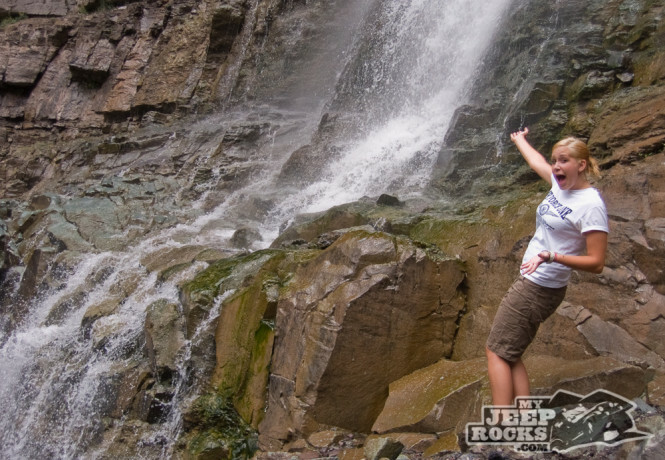 This scenic trail has some fun rock ledges! 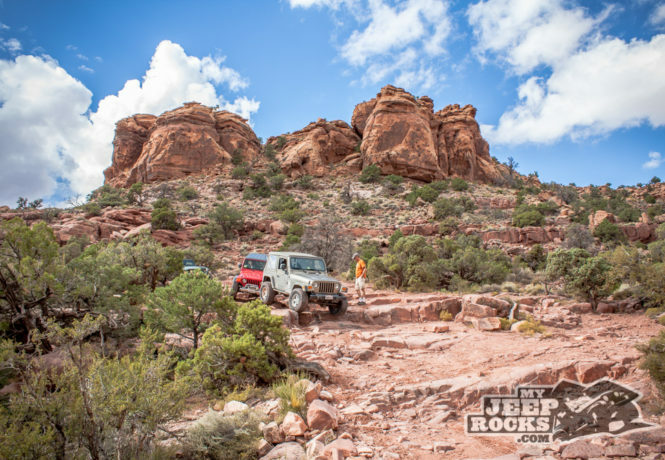 Three of Moab’s most famous! 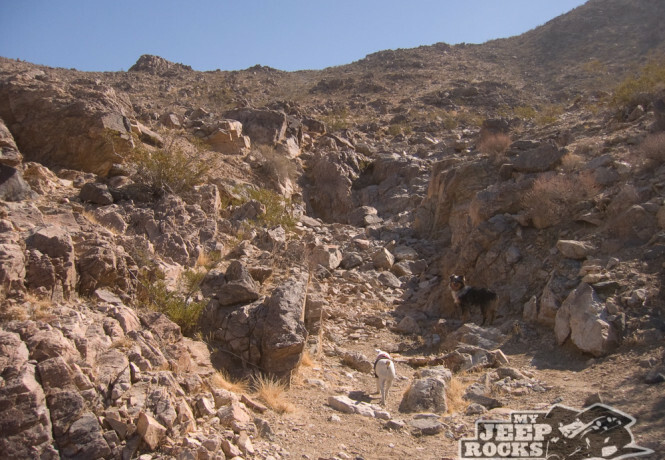 A little bit of challenge and a lot of wonderful scenery made this one of our most favorite trails. Access via Mineral Creek from Highway 550. 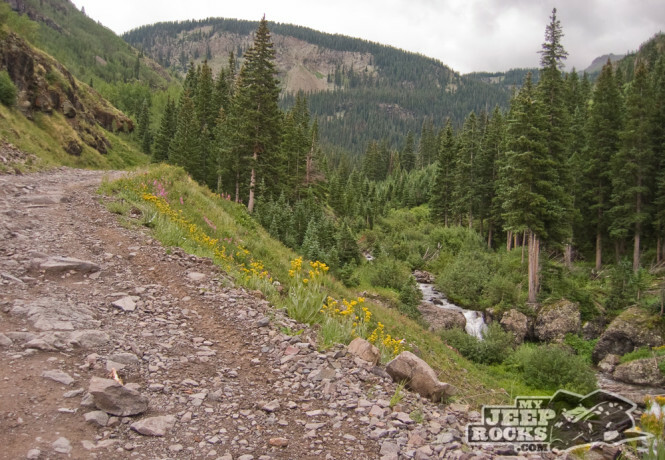 This trail follows the Uncompagre River, part of the Alpine Loop. 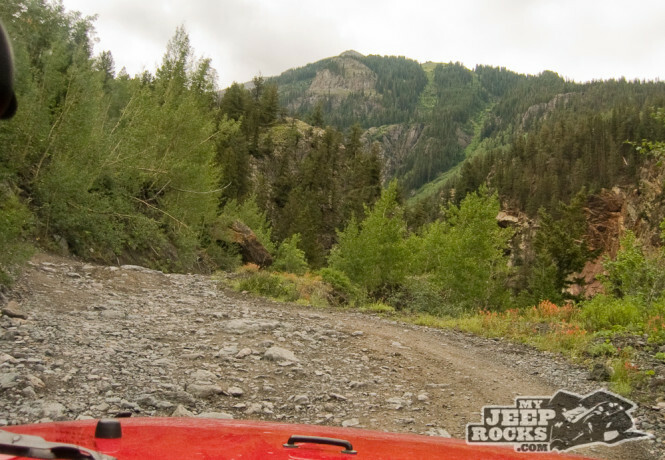 The trail was easy by our standards, even in the stock Rubicon, and very scenic. 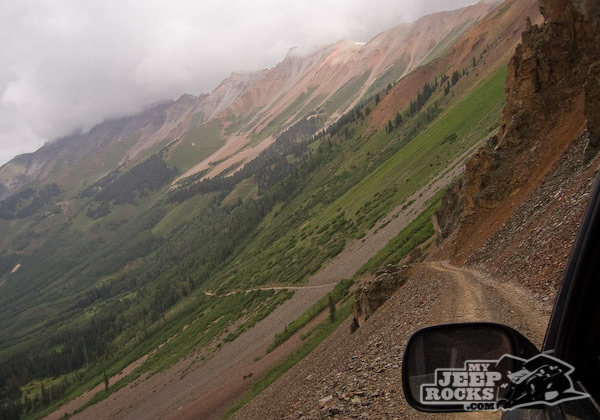 The trailhead is between Ouray and Silverton – west off of highway 550 and makes a great trip to Telluride. 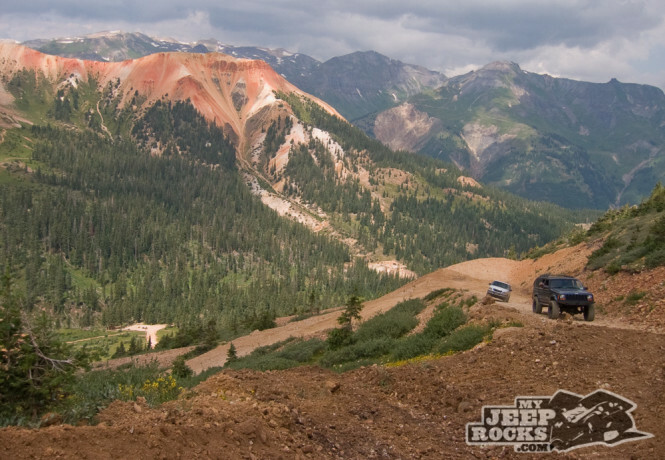 Red Mountain Mining Area is an easy trail located between Silverton and Ouray off of Highway 550. 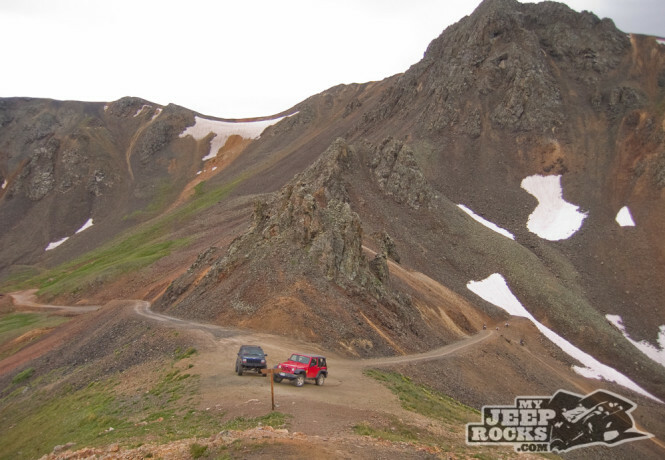 We started our ’07 Colorado mountain jeep adventure downtown Ouray and headed to Corkscrew Gulch trail. I always wanted to add bigger axles on my CJ, so when a friend, Dave Karbo, offered a Scout Dana 44 rear with a matching front Dana 30, I could not resist. I was not too crazy about keeping a Dana 30 in the front, but I wanted the rear 44 and having matching axle widths was a must. 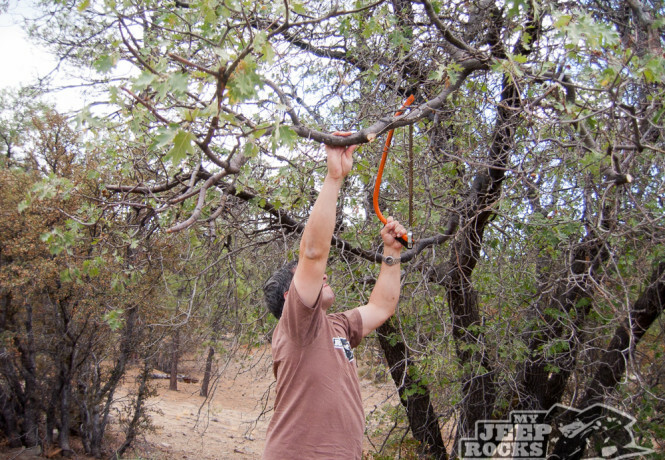 By Kurt | We spent the day moving a rock on Holcomb. That would be called Nick’s rock from now on because he’s the one who chose the thing.